We are located in the historic district in Leesburg, Virginia. 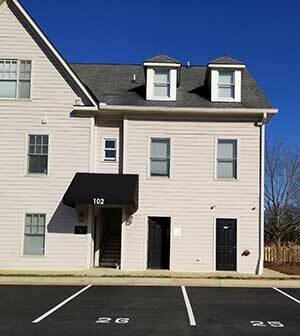 This convenient location offers access to ample parking and ground floor entry. Our manual physical therapy is performed in a private office, we work with patients on strengthening and dynamic rehabilitation programs at our location or our physical therapist can accompany the patient to a fitness facility to develop or update the exercise program.